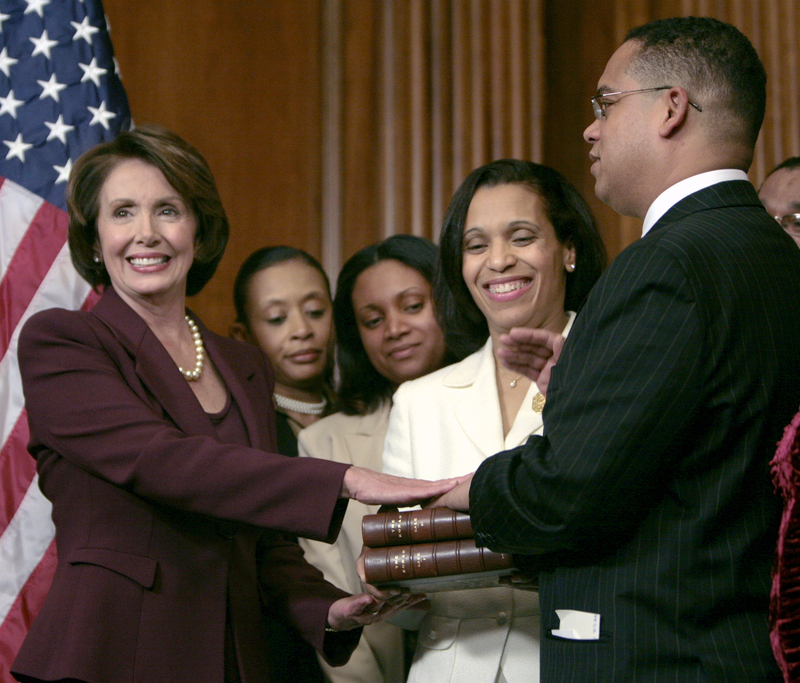 “I used my own *personal Quran* that my best friend of 25 years gifted me to use for the ceremonial swear in (basically a photo with Speaker Pelosi). *Note: I did not use Jefferson’s Quran as reported. I wanted it to be more personal (and my own),” she wrote.